Cape Girardeau Dentist - Doctors Ruopp & Ruopp - Dentist Cape Girardeau, MO - Janet B. Ruopp D.D.S., Patrick R. Ruopp D.D.S., & Nathan Seyer D.D.S. 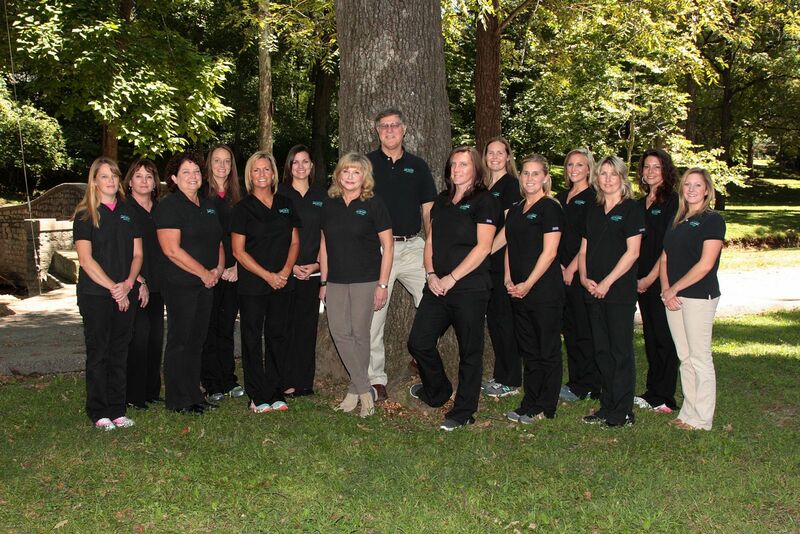 If you are looking for a Dentist in Cape Girardeau, MO, we welcome you to our practice! One of the goals of our website is to provide you with an extension of care. As you navigate through the site you will find a wealth of information about dentistry, tooth care, procedures, and treatments. We believe our patients deserve to have the information needed to make wise choices about their oral health. There is an overview of our practice including our doctors and staff, office hours, insurance and appointment procedures, maps, directions and contact information. As licensed Dentists in Cape Girardeau, MO we work with our patients so they can achieve and maintain a beautiful smile and healthier gums and teeth. We take the time with our patients to explain their treatment options and inform them of additional preventative care. Our family looks forward to caring for yours! Our main office is conveniently located in Cape Girardeau , MO and has been for over 70 years! We invite you to call with any questions or email us via the Contact Us or Request An Appointment page of our website. We will do everything possible to ensure you a pleasant visit. Had a recent appointment? Tell us about it! Making a payment is easier than ever with your Patient Reach Portal account! Set up your online account and begin making payments from the convenience of your own home today. 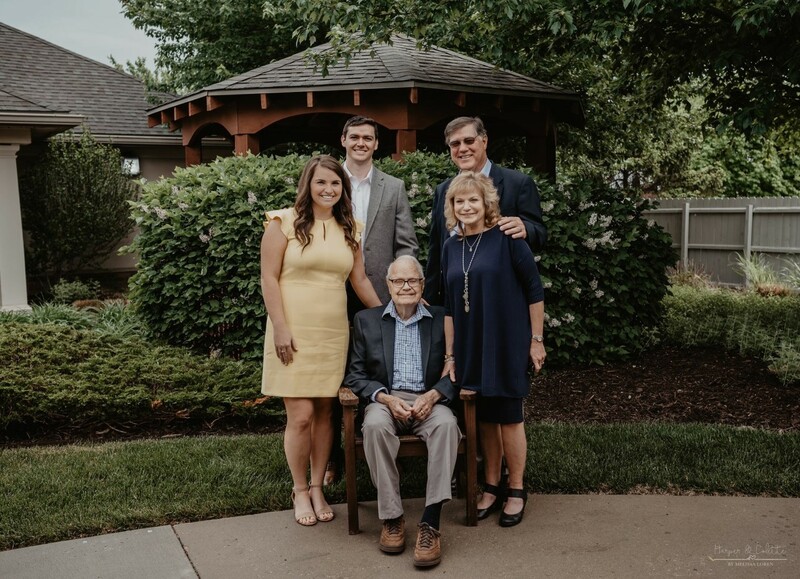 The Ruopp Clinical team is unique in that they are the only dental group in the area to have a husband and wife practicing together for over 40 years! They are now honored to add their daughter, Alyssa Ruopp Baker, as the third dentist at Ruopp Family Dentistry. They are also blessed to have many talented and loyal staff members. Together the team has over 200 years of combined dental experience.